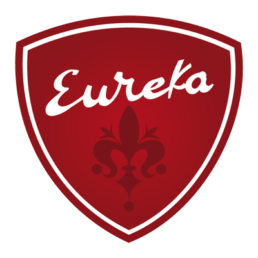 Eureka has been designing and manufacturing elegant coffee grinders since 1920. The Company is continuously striving to become the most innovative player in the coffee grinder industry and this single-minded focus has resulted in several significant design firsts and technology patents. 100% “Made in Florence”, Eureka products are entirely hand-assembled in their Florentine factory using a combination of the latest industrial manufacturing techniques hand in hand with the application of time-honoured artisanal knowledge. The “Domi Esse” principle, to “feel at home”, is Eureka’s primary goal when working with their global market through their philosophy of Partnership and Flexibility. 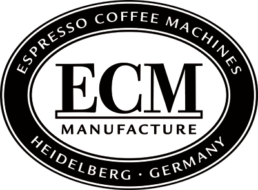 ECM Manufacture produces premium espresso machines for household and commercial customers. With over 20 years industry experience ECM machines are meticulously produced by hand in factories based in Italy and Germany; the results are a culmination of Italian design sophistication and German engineering excellence. The highest levels of technical development and engineering skills, combined seamlessly with flawless workmanship and innovative technology, place ECM machines firmly in the “premium” category.  Basing their underlying philosophy on the nostalgic, classic 1960s style, ECM create espresso machines of the highest functionality and optimum product appeal with an exquisitely manufactured stainless steel body. Orchestrale is a collection of commercial espresso machines designed on the basis that coffee is a worldwide experience and has evolved into an important socio-cultural symbol. The marriage of espresso machine manufacturing experience and creative design skills with a musical undertone has resulted in a collection of “instruments” for making fine espresso. Meticulous attention to detail and quality are hallmarks of Orchestrale equipment which makes these unique machines a joy for baristas. 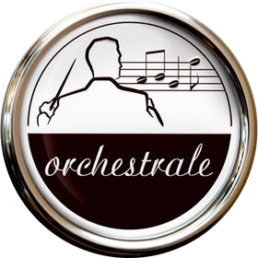 In the musical context inherent in Orchestrale’s design style, the barista becomes the orchestra’s conductor, combining his/her chosen beans with their refined coffee making skills to produce the finest espresso.